At Western Carolina University, it is the end of the era but the beginning of a legacy. In June 2018, we lost a beloved leader when Chancellor David O. Belcher passed away after a two-year battle with brain cancer. Even in his absence, his impact on our campus culture and his vision for our future live on. 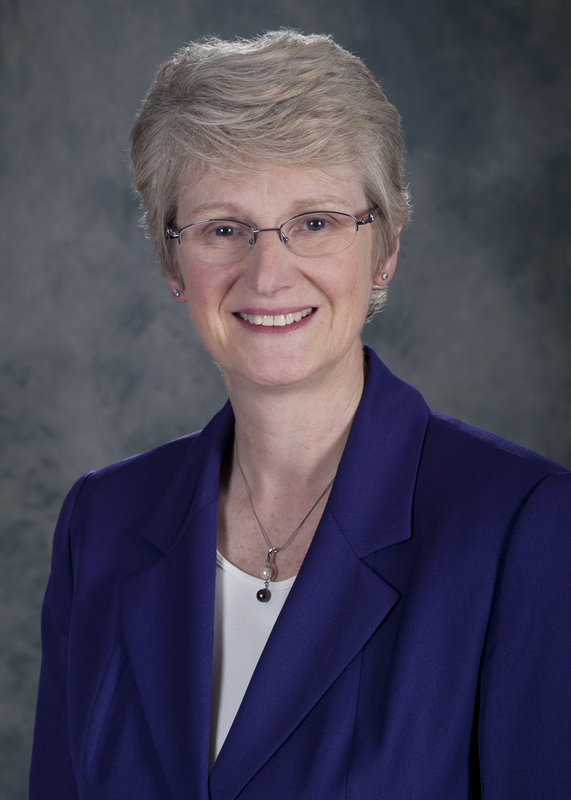 Having previously served for four and a half years as Provost and Vice Chancellor of Academic Affairs under Chancellor Belcher, I accepted the role of Interim Chancellor with a great sense of responsibility and privilege. Over the course of the 2018-19 academic year, my focus will be on continuing our university’s forward and upward momentum. We will continue implementation of our recently revised 2020 Vision strategic plan, including important initiatives such as the development of a robust university diversity and inclusion initiative, continued enhancements of external partnerships in the region, and the successful completion of our Lead the Way comprehensive fundraising campaign. We also will continue to focus on strategic enrollment growth to meet the demands of our region and our state. And we will work together to ensure our continued institutional focus on delivering a high-quality, unmatched educational experience that prepares students for a successful career and an impactful life. Student success has been and will continue to be at the heart of every decision we make as a thriving university. Chancellor Belcher reminded us of that often. While he will be remembered for driving record enrollment growth, earning support and funding for the Apodaca Science Building, successfully championing the introduction of the NC Promise tuition plan, and much more, his legacy is not a list of accomplishments but rather his relentless focus on students and their success. Our job, now, is to keep that focus and to go about the “business of changing lives” with the energy and enthusiasm he inspired in each of us. 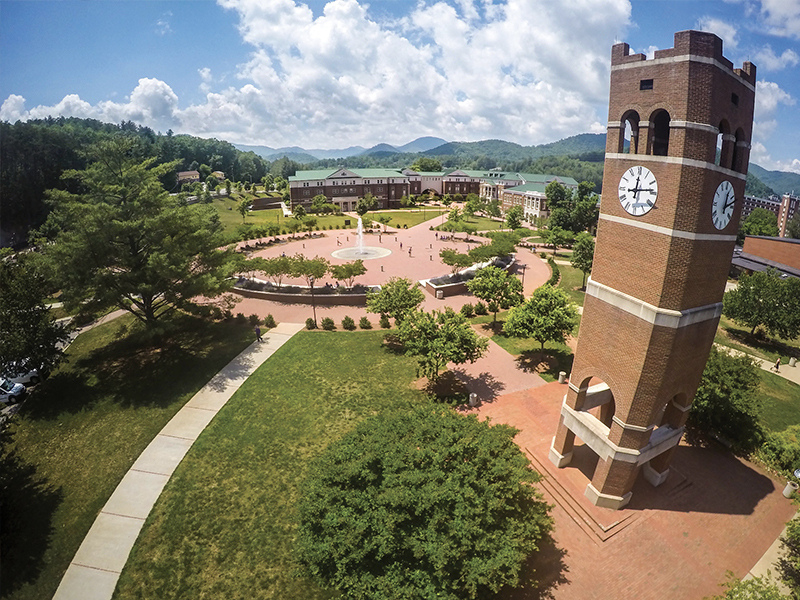 Western Carolina University began a search for its 12th Chancellor in the Spring of 2018. Input from stakeholders on and off-campus informed the leadership statement defining the characteristics we will seek in our next leader.